drivingandlife: A LIFELINE FOR MITSUBISHI - I THINK NOT! 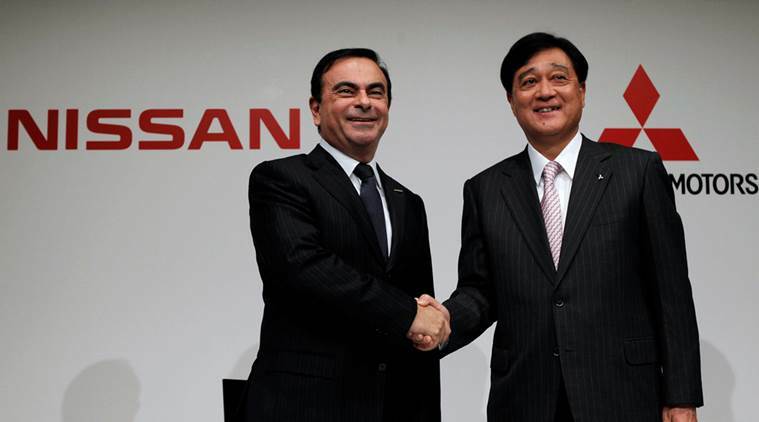 So, Renault-Nissan has acquired one third of Mitsubishi Motors, at a very low price – a mere USD$2.2 billion! Is that a wise investment? Actually it reeks of Japanese government involvement. 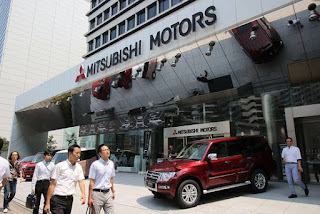 As you know the Japanese culture is very big on saving face; and Mitsubishi’s disclosure that it has been cheating on published fuel economy results for 25 years is a huge embarrassment for Japan Inc.
Also remember, that Mitsubishi Motors is a tiny part of the huge Mitsubishi Group, one of Japan’s industrial titans. 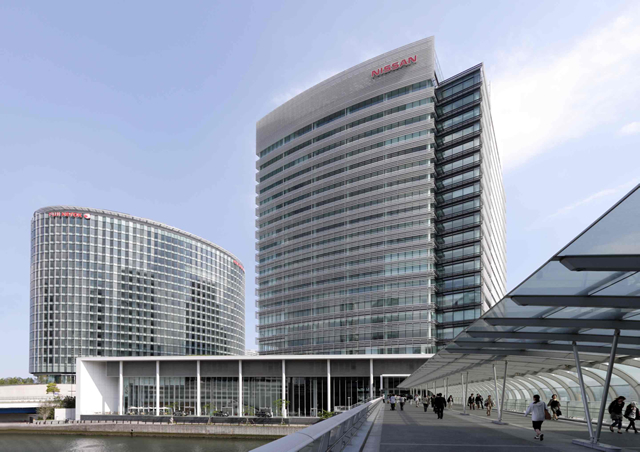 You could fairly ask, why didn’t Mitsubishi Group rescue its ailing automotive division? The reason is Japan Inc. wants to keep Mitsubishi Group ‘clean’ and separated from any scandal and fallout from the automotive division’s deceit. Personally, I think that for Renault-Nissan this is a hiding to nowhere. 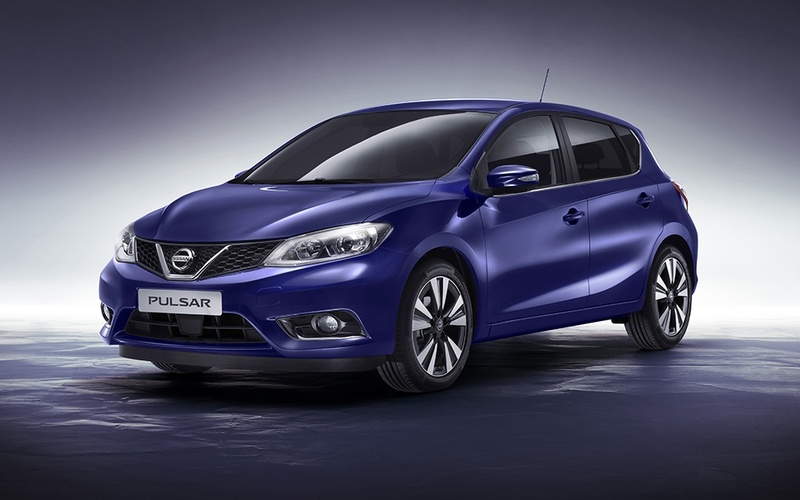 What’s in it for Renault-Nissan? 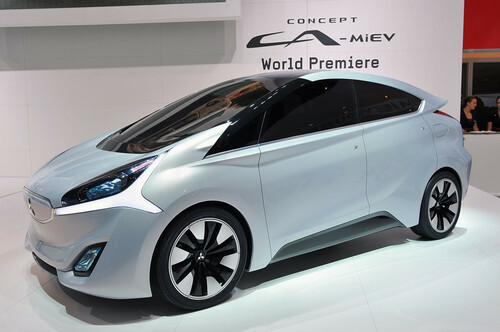 Sure, Mitsubishi has a lot of experience in electric car development courtesy of the MieV program – but that’s not saying a lot. 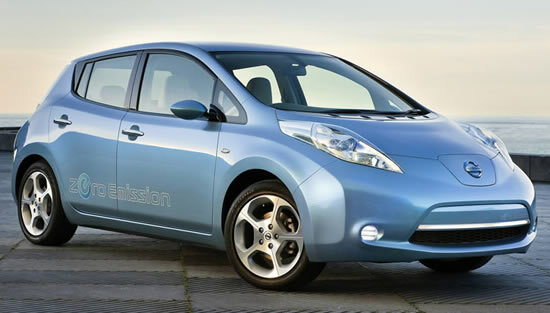 Both Nissan’s Leaf and Mitsubishi’s MieV are dead ducks anyway. The automotive world has shown that Hybrids and Extended Range EVs are the current best bets, and pure electric cars are way down the list in terms of an effective response to alternative fuel vehicles. 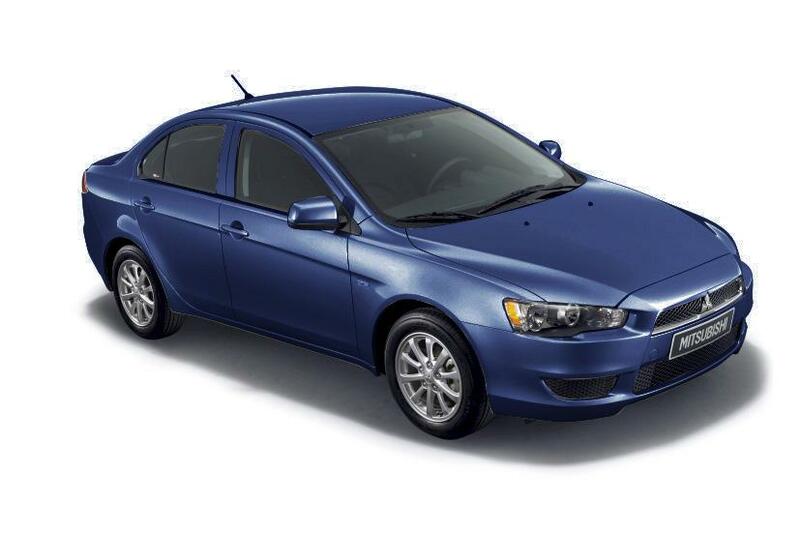 A year ago Mitsubishi Motors said it could not afford to develop a replacement for the highly-successful Mitsubishi Lancer range, and it needed a partner to share the costs. Along comes Nissan, so I guess we can expect to see the Pulsar (and its replacements) become the new Lancer, with suitably different exterior panels. But, really! Why would you bother? 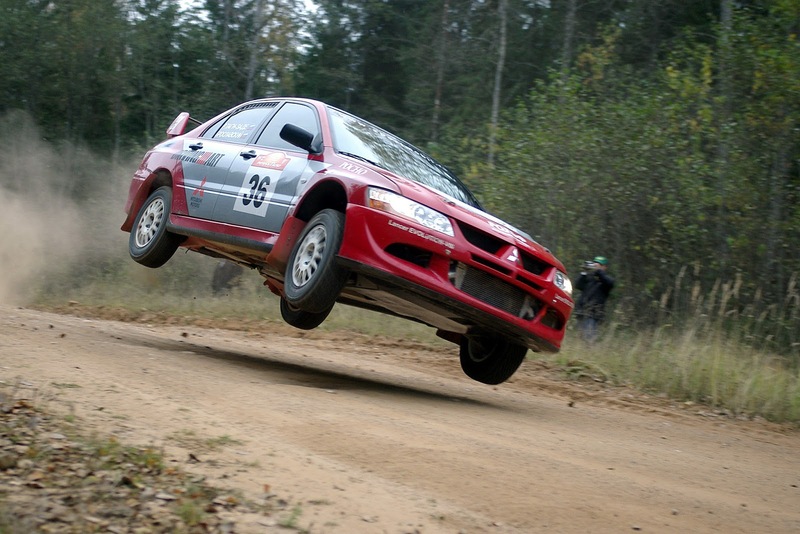 Mitsubishi Motors has produced some fantastic small cars, enjoyed enormous motor sport success in world rallying, and had a loyal band of owners willing to fork out for a new car from time to time, but again, it is a dead duck. Expect to see the Mitsubishi automotive character swallowed up by Renault-Nissan, or completely disappearing within ten years. The automotive industry at the moment is all about collaboration, consolidation and survival of the fittest – and you certainly can’t call Mitsubishi Motors capable of that. I have never thought of the collaboration that way, but after you have mentioned it, the info does seem a little dodgy in the sense of being unclear. The sale price is indeed very low for a recognized and successful auto brand. Hence, there must indeed be something up the sleeves of the Japan government for their own interests.